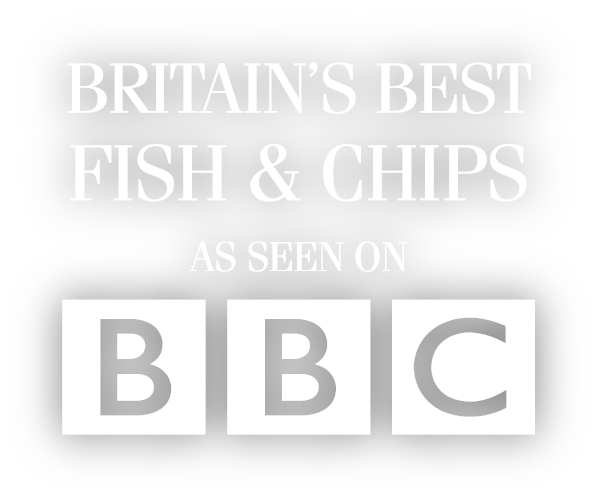 Frying award winning fish and chips has been a way of life since 1966. 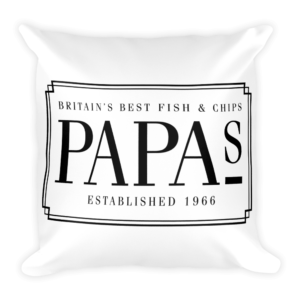 While each generation has added something new, the philosophies of Mr Papa are still embodied with every meal we serve. We source the highest quality ingredients from local suppliers to ensure our meals are as good today as they were back in 1966. 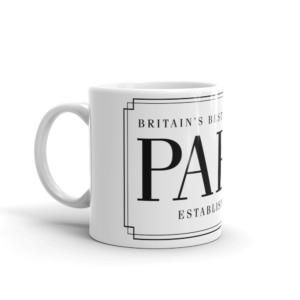 We put our sourcing policy into practice and visit our trusted suppliers on a regular basis. 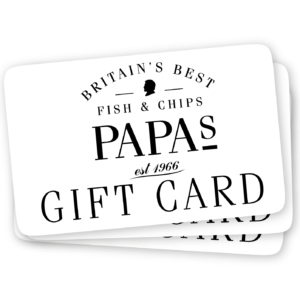 Give the gift of Britain’s Best Fish & Chips, whether it’s a collectable Papa’s Pin or a Gift Card our online and in-store souvenir shops have the perfect gift for any fish & chip fan.